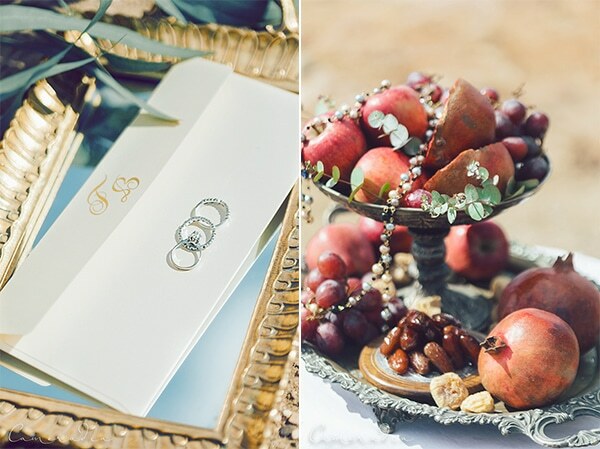 The bridal shoot that we will share today is a DREAM! 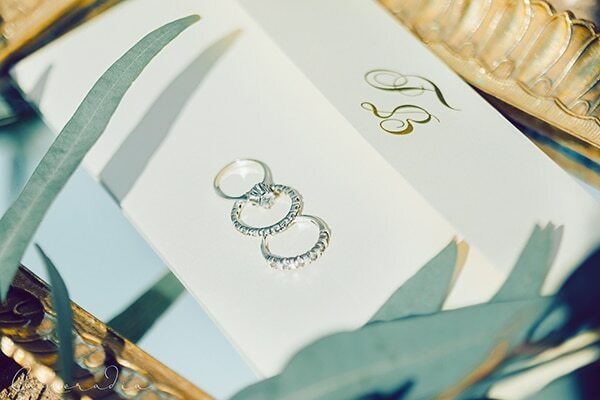 Every picture captured by Irina Spiru photographer is so beautiful that it almost captivates you… If you are looking for inspiration for brides, you will definitely find it here today! We worshiped the ethereal and airy bridal NOEL Collection, the impressive wreath and bridal bouquet by Alisa Sitaridi is so gorgeous! 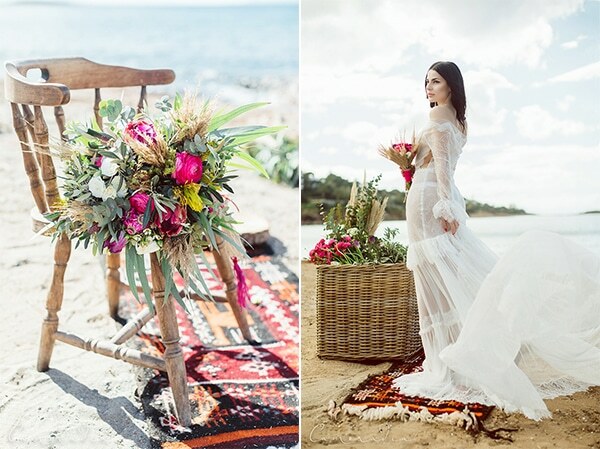 Enjoy an amazing photoshoot of “Boho beach wedding” with bright flower colors like pink and green! 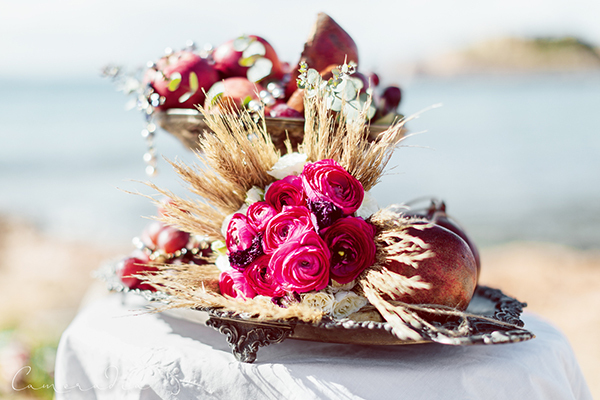 « Organize the best bachelorette party ever with Bachelor Style Events! 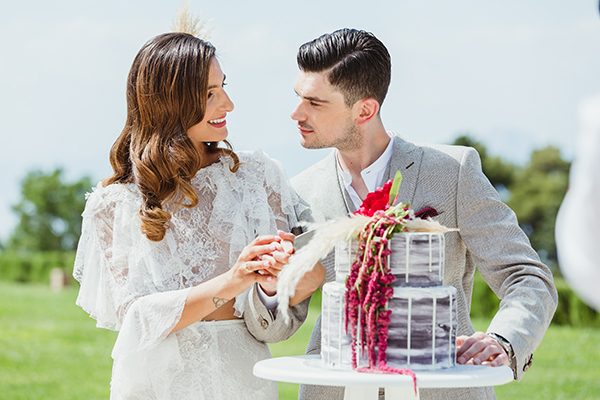 Beautiful ideas for a boho-themed wedding! 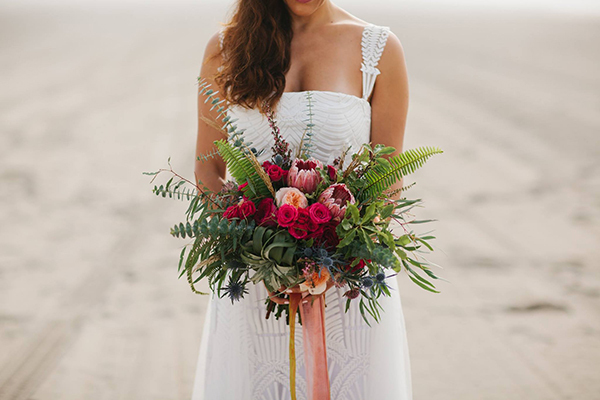 Loving the bouquet, vibrant pop of color! The dress is an inspiration! She looks stunning and the details are beautiful! 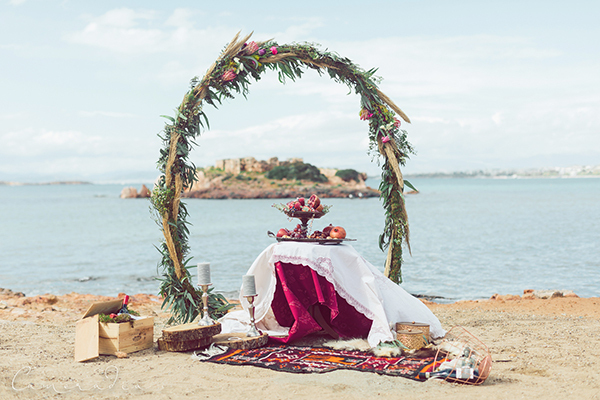 That wreath like arch must have taken a lot of work, but is such a nice natural looking feature on the beach, almost like driftwood. Love it!